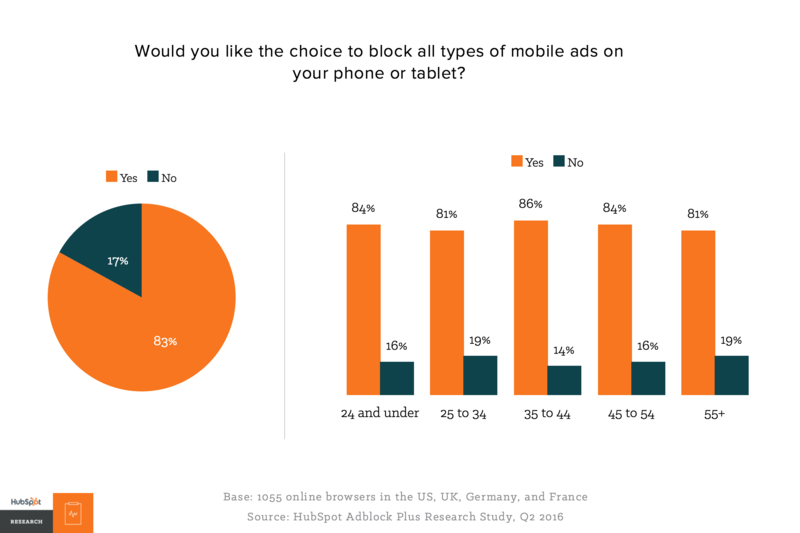 8) Adoption of mobile ad blocking is growing even faster (90% YOY) than desktop-based ad blocking adoption. 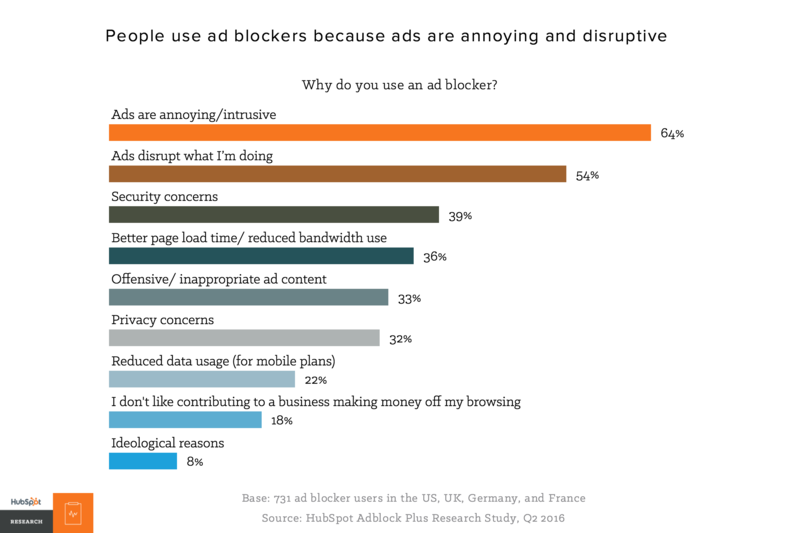 A study from Priori Data suggests 419 million people (a fifth of the world’s internet users) have some type of mobile ad blocker installed. 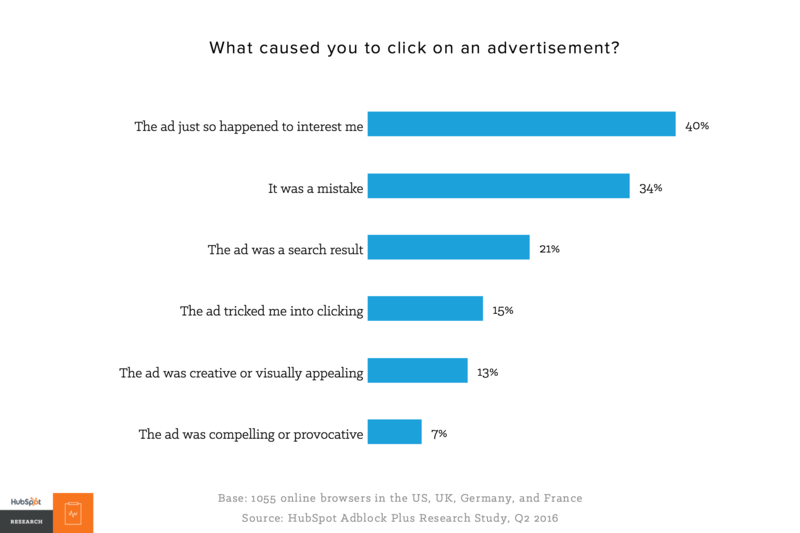 Want to learn more about ad blocking? 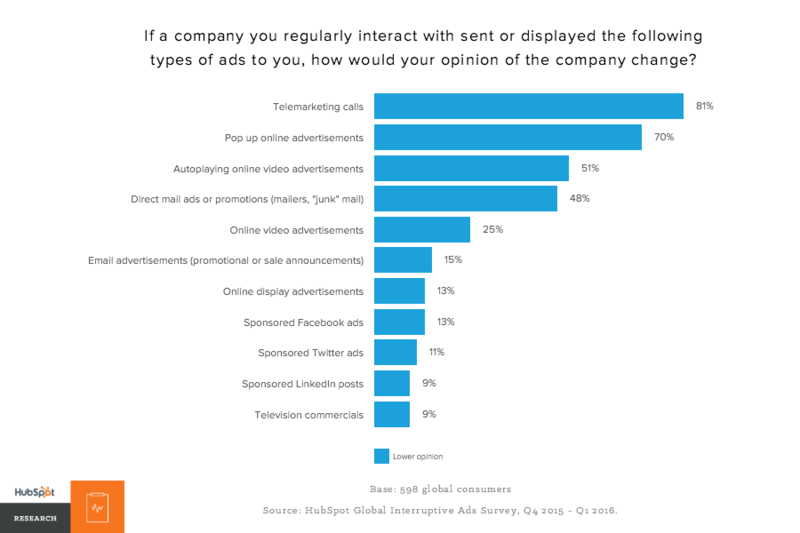 Check out the full report here.